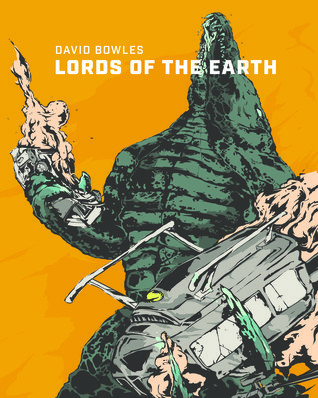 Severed Press has just released my Mexican kaiju (giant monster) novel Lords of the Earth. This week the Kindle version is available; the book should be out in print in another few days. When the volcano Popocatelptl erupts, a massive, reptilian monster crawls out of the caldera and begins attacking Mexico City. Unable to stop it, the military calls on Elena Baz, a disabled physicist who consults with the Mexican Army. Dr. Baz gathers a team of the greatest scientific minds, searching for a way to bring the behemoth down. But as the kaiju leaves a swath of destruction across Central Mexico, other volcanoes grow more and more active. Now the nation’s only hope lies with Alfonso Becerra, an indigenous anthropologist with radical fringe ideas. Elena and Alfonso will have to overcome their personal traumas and long-standing feud in order to work together. For only a blend science and myth can save Mexico from the ancient Lords of the Earth.